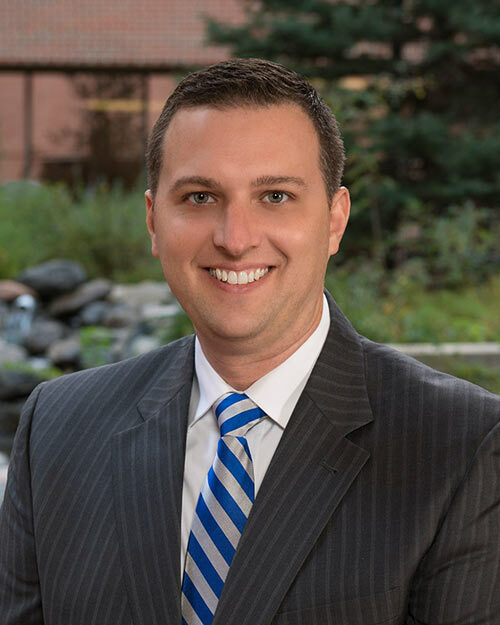 Colorado Springs Surgical Associates - Allen H. Tanner II, M.D. Allen H. Tanner II, M.D. Dr. Tanner was born and raised in Salt Lake City, Utah. Growing up he was involved in the Boy Scouts of America program and achieved the Eagle Scout Award. He graduated from the University of Utah with a Bachelor of Arts degree in mathematics. Dr. Tanner received his medical degree from Saint Louis University Medical School and completed his general surgery internship and residency at the University of Texas in Houston. Upon finishing general surgery residency, he completed a fellowship in trauma and surgical critical care at Duke University Medical Center in North Carolina. Dr. Tanner's is double board certified in General Surgery and Surgical Critical Care. His interests include general surgery, minimally invasive surgery, acute care and trauma surgery. Dr. Tanner is excited to move to Colorado Springs with his wife Jennifer and his three children Avery, James and Dane. He enjoys time with his family, camping, hiking and mountain biking.